Can anyone help out to find this beautiful Pitbull X girl a new home? - She has until Friday, 25th May or otherwise she might be put to sleep. 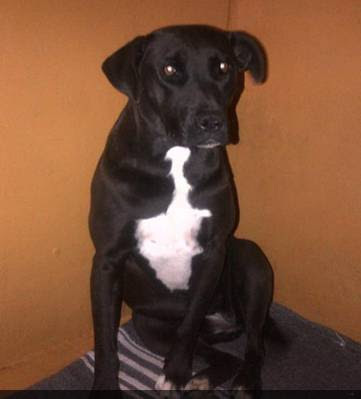 She was found in the Cape Town, Noordhoek area. Please forward to all your friends and contacts to help with either a foster or permanent home for this beautiful dog.